Old Saint Paul’s in central Wellington is simply a stunning place to get married. The whole place oozes history and significance and is one of my favourite places to shoot. Its also conveniently located for some great Bridal shoot spots, close to the Botanical Gardens, Parliament and of course Wellington’s awesome water-front. Add to that the multitude of reception venues within a stones throw and its hard to go wrong! 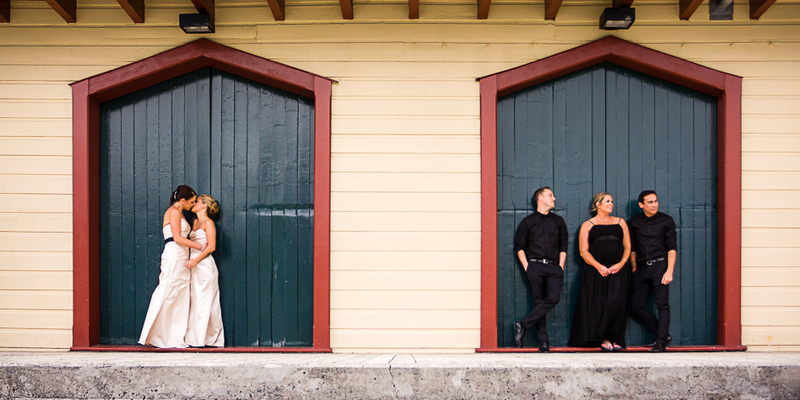 Have a look at an example wedding here (we headed to the Botanical Gardens for the Bridal shoot. Boomrock Estate is located about 40 minutes drive (or 7 very exciting minutes in a helicopter!) from central Wellington, but the drive is well worth it. Perched on a sunset facing cliff looking out over the dramatic west coast its hard to imagine a more spectacular place to say your vows. Another advantage is that everything (ceremony, reception and photo locations) is all pretty much in the same place making things easier on the day. Bridal shoot locations include (of course) stunning cliff top vistas, forested glades, rocky out crops and a wool-shed to name but a few. Here is an example wedding, what an amazing sunset!!! 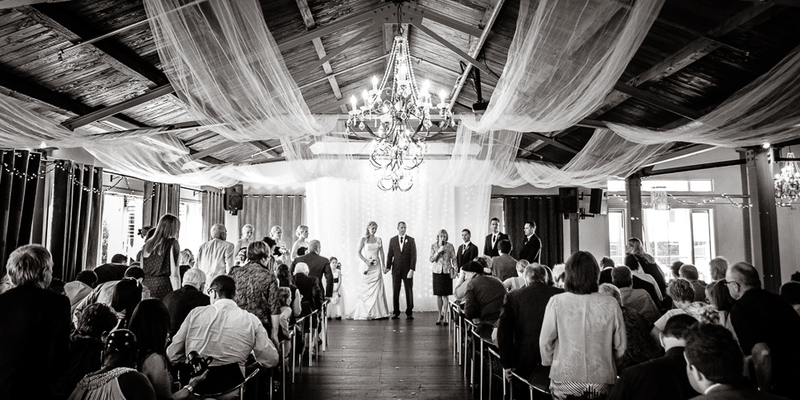 Queens wharf ballroom sits above Foxglove bar on Wellingtons waterfront and is a great central city location for both wedding receptions and ceremonies. A beautiful building, iconic location,great staff, plenty of space and excellent food make it a great choice. The Landing is located in the Wairarapa on the outskirts of Masterton and like Boomrock is fantastic if you are looking for a place where you can enjoy both your ceremony and reception in one great location. If you prefer a church wedding, you can also just head there for your reception and to enjoy their great accomodation. The rural setting of the Landing is great, just a couple of minutes from Masterton and surrounded by paddocks and trees there are heaps of great options for the Bridal shoot within a few minutes walk. There are a few options for ceremony locations, typically the manicured gardens by the beautiful weeping willow tree are a great option. Here’s an example wedding!